Titirangi Dental provides comprehensive dental services in West Auckland. We are dedicated to delivering an environment that is relaxed, professional and suited to your individual needs. Through our Comprehensive Care Experience, we assess your teeth and gums in order to provide you with a personalised dental care plan. We are experts in family dental care, preventative dentistry, cosmetic dentistry and everything in between. 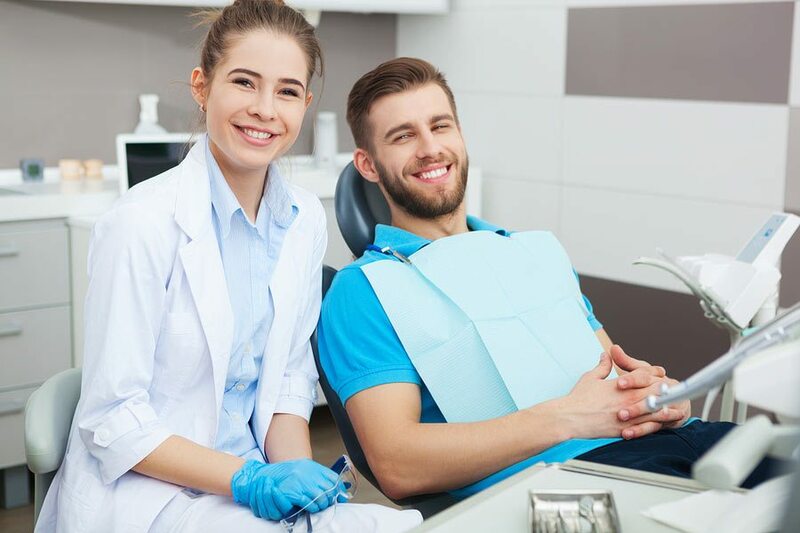 Our dental services are made more successful by our mission to only use the latest techniques and technologies in order to provide you with safe and modern care.